speciality and custom milling for boatbuilders, furniture makers, and architects. 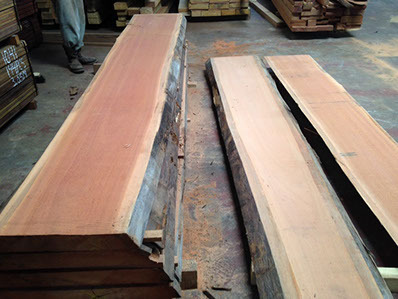 I have a huge selection of impressive domestic hardwoods and softwoods in all shapes, sizes, lengths, widths and thicknesses. Please come and see our selection for your furniture or kitchen project. 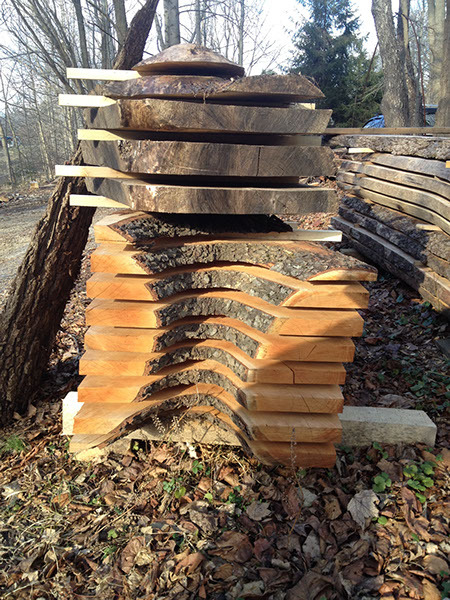 I also cut custom mantel pieces, beams, burls, knees and countertops. NEW!! 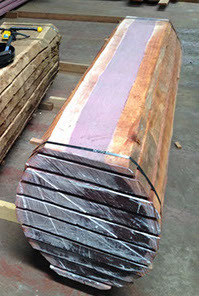 i am now bringing in sustainable logs/ timber from Suriname.